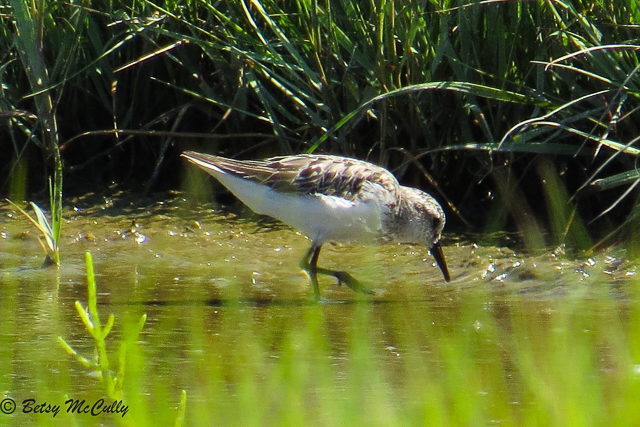 Semipalmated Sandpiper (Calidris pusilla). Shorelines. Migrant.